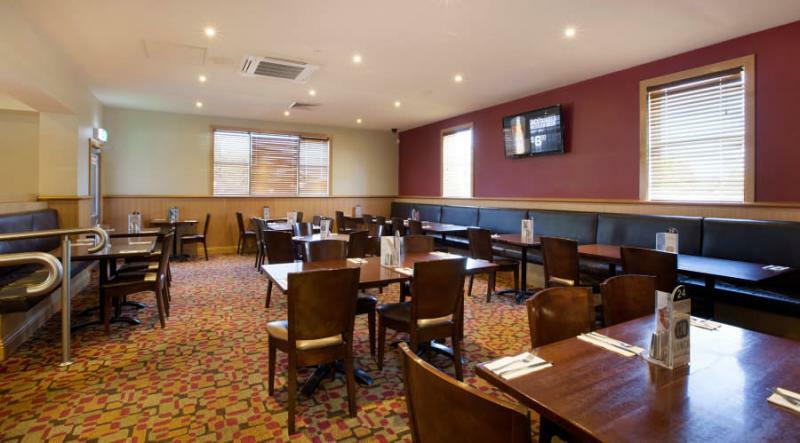 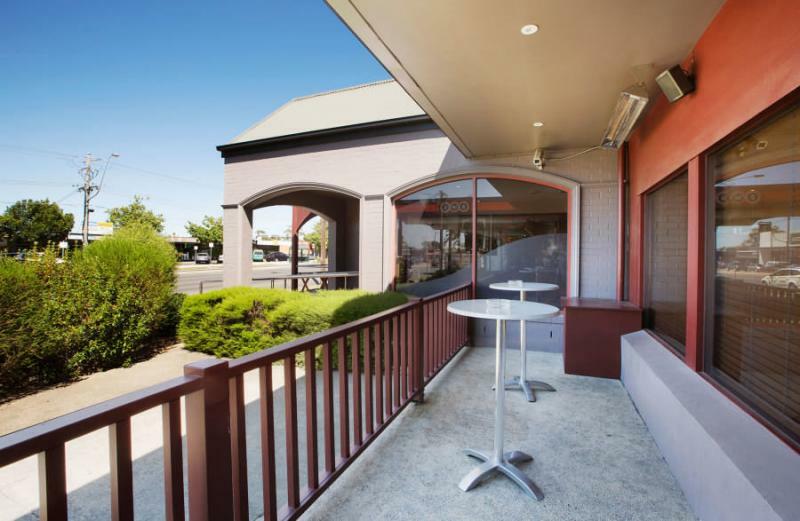 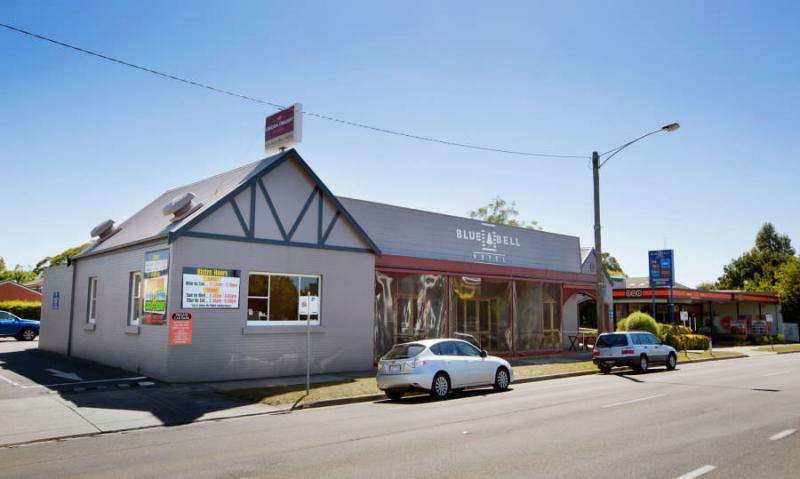 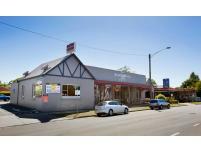 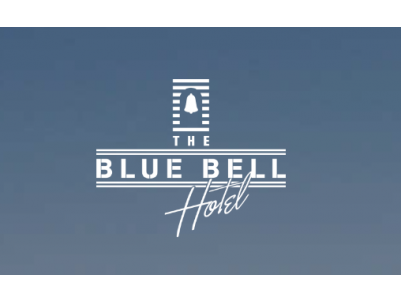 The Blue Bell Hotel in Wendouree is situated on Howitt Street and within close proximity to Ballarat, the Blue Bell offers all the features of a local pub. 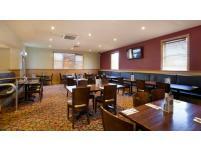 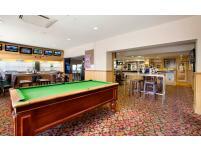 The sports bar offers a relaxed and friendly environment perfect for catching up with friends or a relaxing drink. 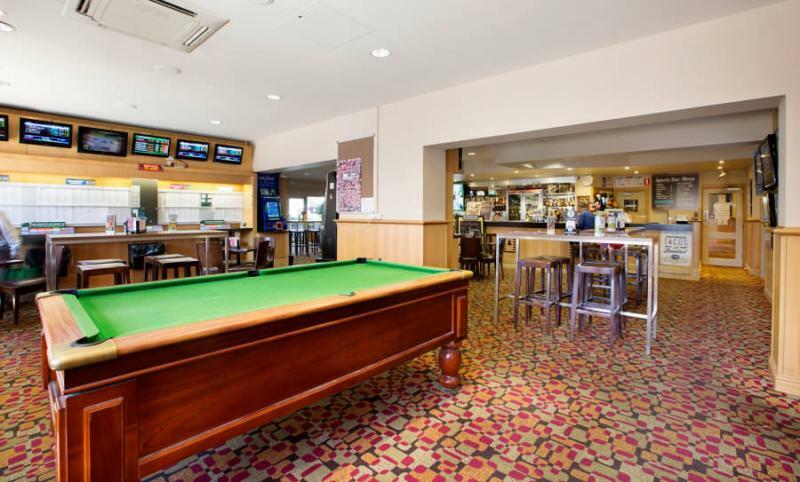 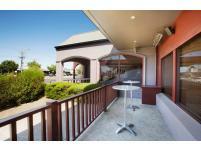 Our bar also features TAB, Trackside & Sportsbet facilities as well as regular social and sporting events.